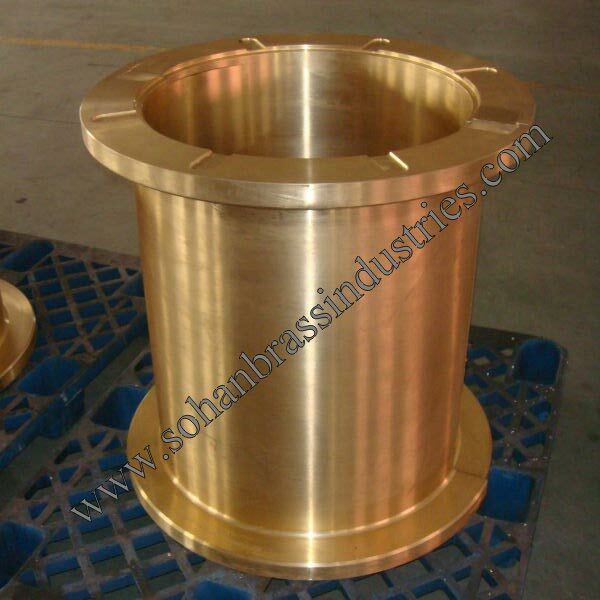 We are among the prominent Gun Metal Castings Manufacturers and Suppliers all over India. 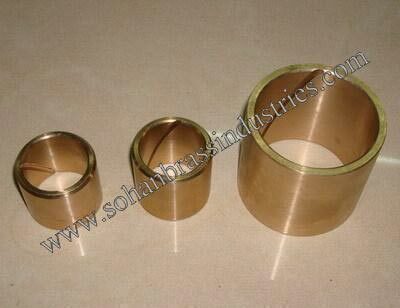 Gun Metal Castings brought forth by the company, are available in various hardness, tensile strengths and dimensions. 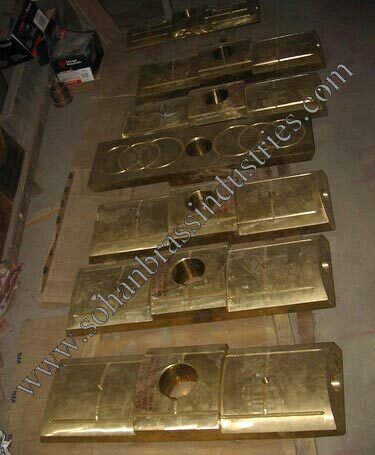 Gun Metal Castings are manufactured using high grade raw materials in compliance with international quality standards. 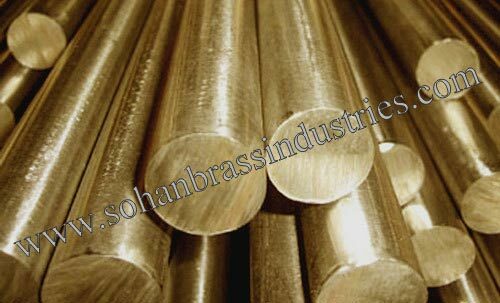 Gun Metal Castings of our company are widely accepted in different industries for their brilliant surface finish. 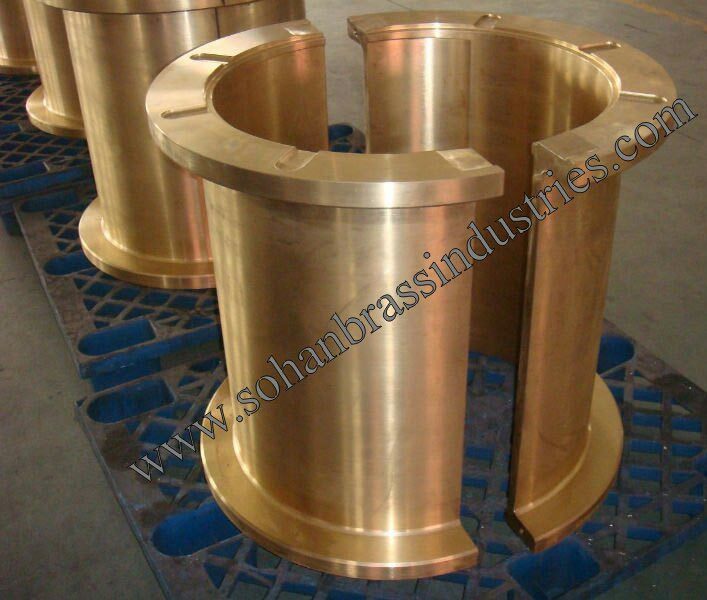 Gun Metal Castings are highly appreciated by clients for their tolerance capacity, dimensional accuracy and durability. 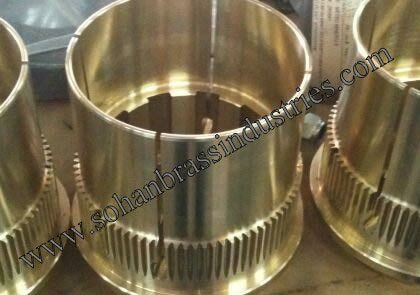 Typical uses of Gunmetal Casting is Pressure tight bearings, bushes, pumps and pump fittings, valves, valve bodies, and valve guides under corrosive marine conditions, Gear and worm wheels, Bearings for aero engines, diesel engines, electrical generators and rolling mills etc.